(Amylase, Protease, Cellulase, Beta-D-Galactosidase, Lipase). ° From milk. 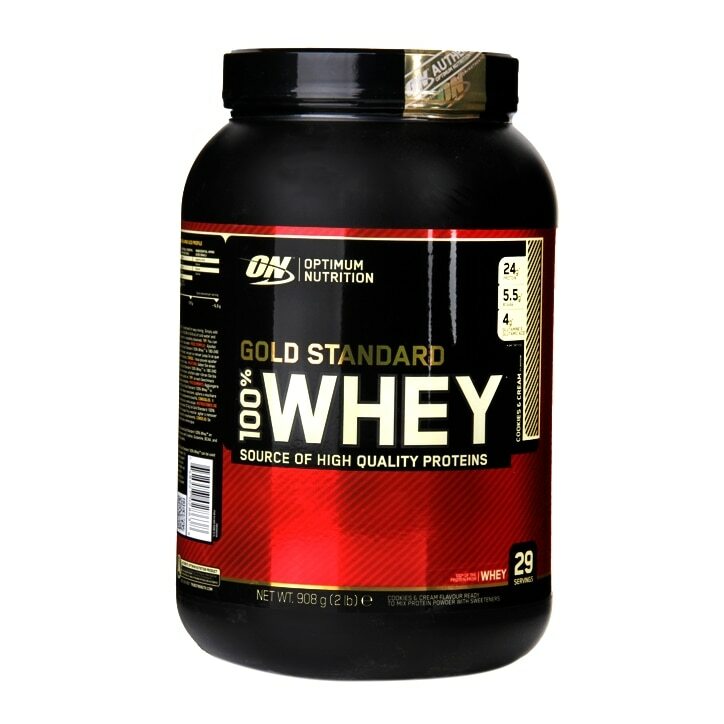 Optimum Nutrition Gold Standard 100% Whey Powder Extreme Chocolate is rated 4.9 out of 5 by 14.